Ash Wednesday is a privileged time of interior pilgrimage towards God who is the fount of love and mercy, a pilgrimage in which He himself accompanies us, sustaining us on our way towards the intense joy of Easter. 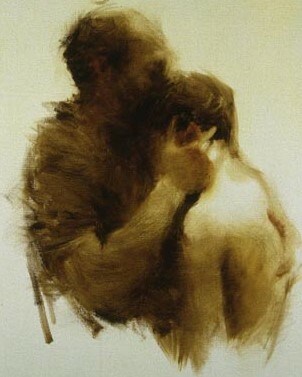 Our Lenten Day of Reflection will be inspired the beloved Parable of the Generous and Forgiving Father (Luke 15: 11-32). This Parable, usually known as the Parable of the Prodigal Son, provides us both an inspiring and practical insights into repentance and forgiveness. The Father’s unbounded forgiveness sets the standard for following Jesus in our time. Come join us to engaging in prayer and reflection to become more finely attuned to our longing for God so we can seek him with all our hearts. Presented by Fr.Tom Bonacci, CP and Fr.Giltus Mathias, CP.